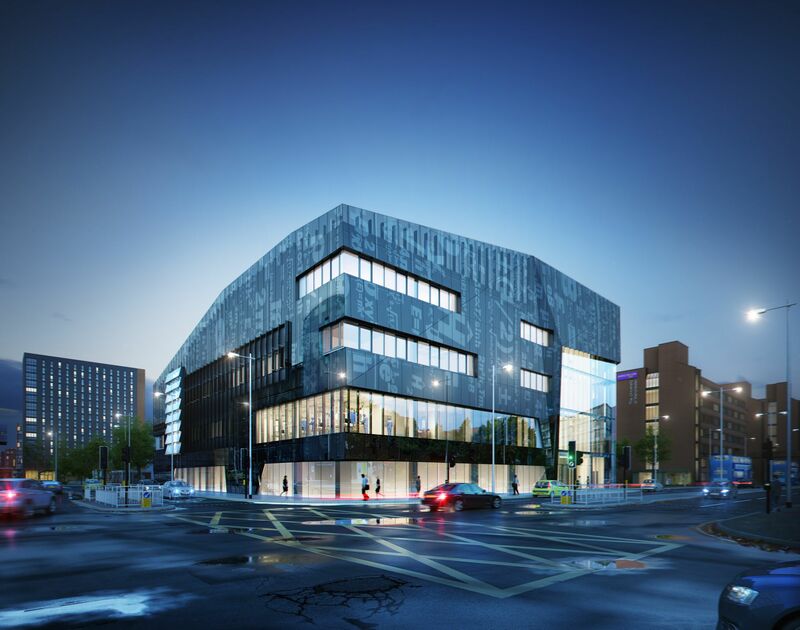 Today’s announcement that Manchester was going to get a second Graphene centre, the £60m Graphene Engineering Innovation Centre will raise a few eyebrows in the other regions of the UK, but it makes sense. Fifteen years ago nanotechnology was the hot research area and the UK government decided to make a number of investments to help develop and commercialize the technology. Under pressure from the various Regional Development Authorities, and conscious of the inter university rivalry it was decided to distribute nanotech across the country. While all of this was great for manufacturers of clean rooms, the end result was a widely and somewhat thinly dispersed nanotech effort that was still riven with inter university and inter regional rivalry. So based on past experience, lumping all the UK’s graphene efforts together does make a lot of sense. Following the Stanford/Silicon Valley model the hope is that a number of researchers from the research bit, the National Graphene Institute, will help spin out companies. Normally researchers don’t want to give up the academic bit of their research so locating any commercial entity close to their labs makes a lot of sense. It’s unusual for governments to do sensible things, but the City of Manchester had raised half the cash from Abu Dhabi’s clean energy research showcase MASDAR, and of course the city already has strong links with the Emirate via their ownership of Manchester City. The £20m contribution from the UK, £5 million from Innovate UK (formerly the Technology Strategy Board) and £15 million from the UK Research Partnership Investment Fund is small change compared with the £1Bn deal done with Manchester City Council recently, which perhaps forced the government’s hand. It’s a pretty impressive result for all concerned, and especially anyone working with graphene.